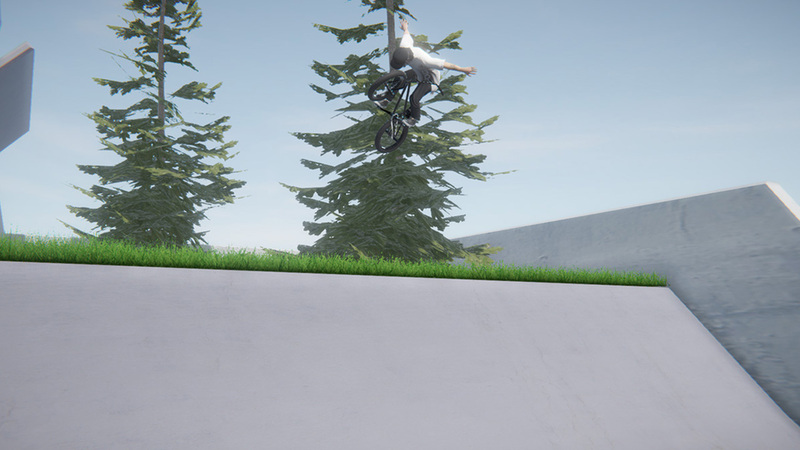 Mash Games chose to stay away from options such as crowd sourcing, and has been actively engaging followers through physics demo releases and the BMX Streets mobile game. 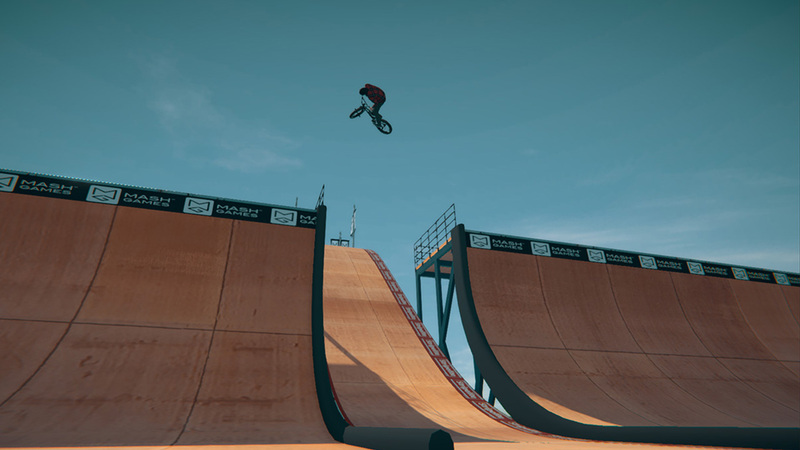 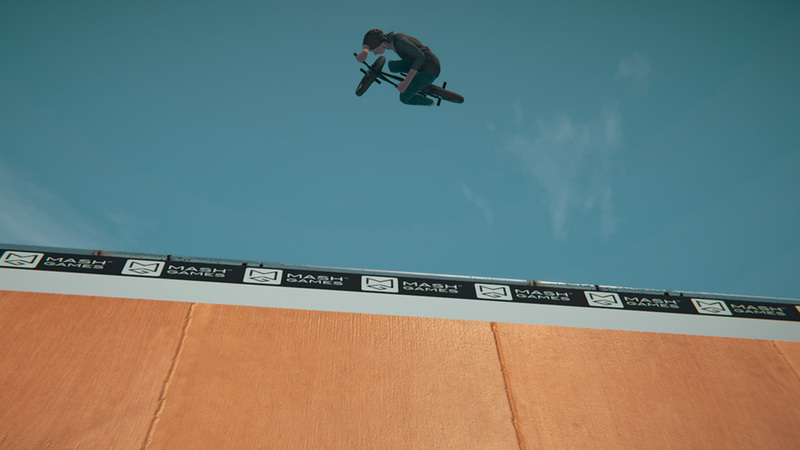 Myself along with the small Mash Games team, have been working incredibly hard to define and develop the future of BMX (and other extreme sports) video game physics, from an independent level. 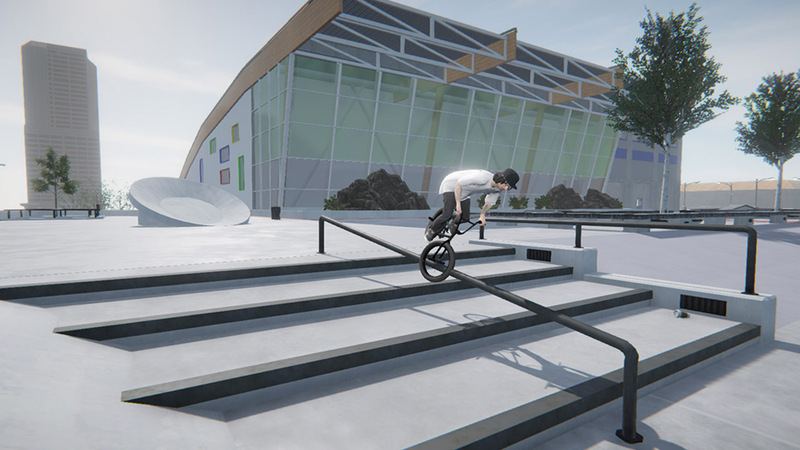 The community has shown tremendous support through these projects, and it&apos;s now that I would like to introduce you to....BMX Streets: PIPE.